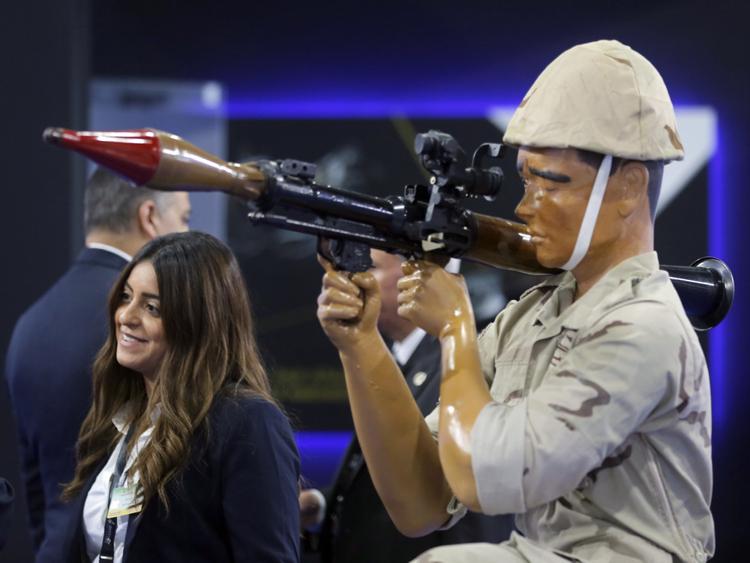 Cairo: Egypt’s President Abdel Fattah Al Sissi on Monday inaugurated the first arms fair organised in Cairo, with hundreds of companies exhibiting. 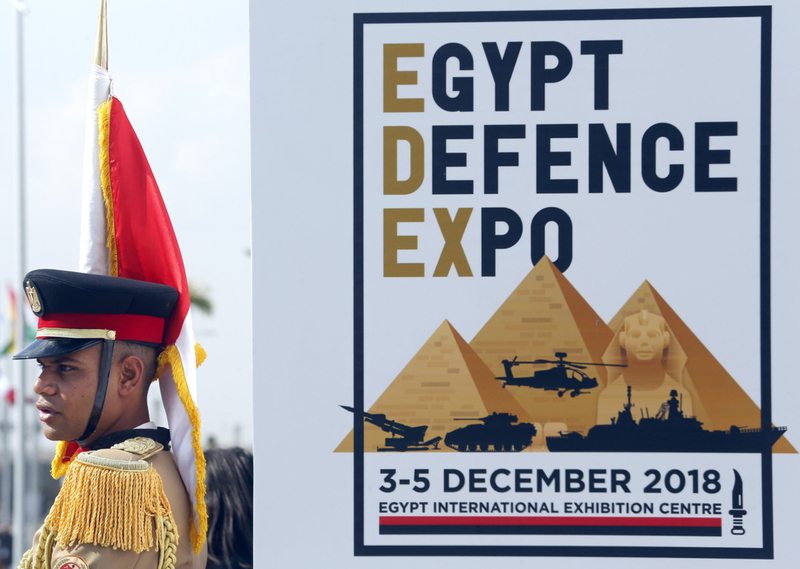 Al Sissi cut the ribbon along with French Defence Minister Florence Parly to open Egypt Defence Expo (EDEX 2018), held on the outskirts of the capital. 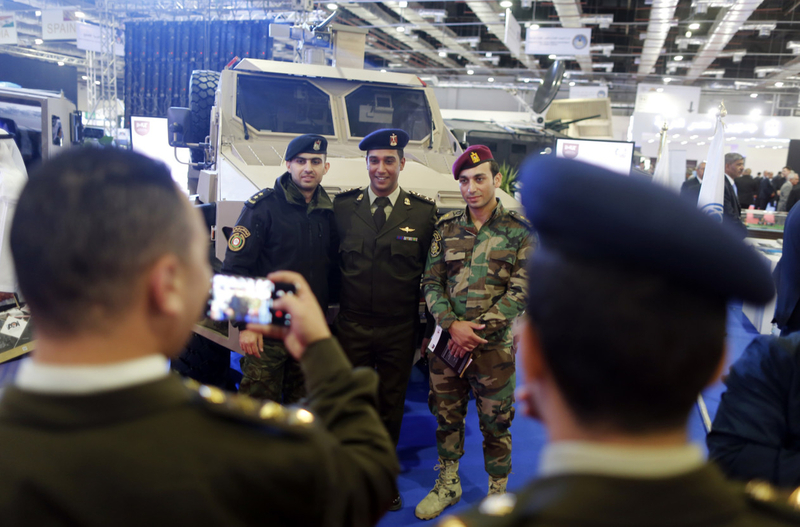 After the opening, Al Sissi was taken on a guided tour along with military officials of the massive fair, where according to authorities around 400 companies are exhibiting. 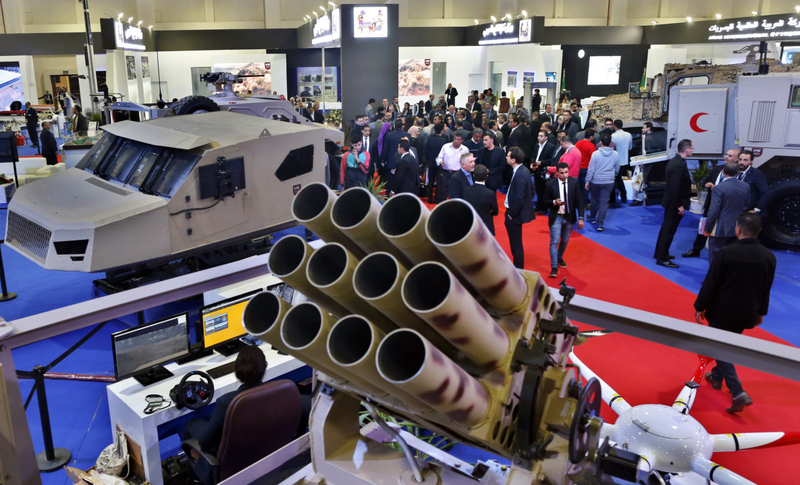 The show highlights the “strength of the country,” said the Egyptian minister for military production, Mohammad Al Assar. Defence Minister Mohammad Ahmad Zaki said Egypt was looking to strengthen its security capabilities. “The army... seeks to acquire strength from its cooperation with countries that value security and peace to roll back all forms of aggression on Egyptian soil,” he said at the opening ceremony. President Al Sissi “underlined the deep strategic relations between Egypt and France and valued ongoing cooperation across various fields, especially military cooperation,” said the statement. 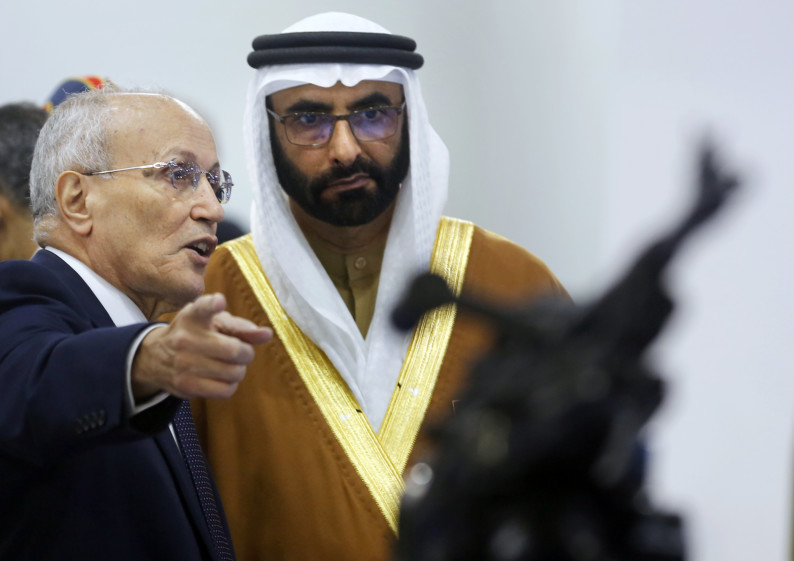 Military cooperation between Egypt and France has significantly increased since Al Sissi took office in 2014. 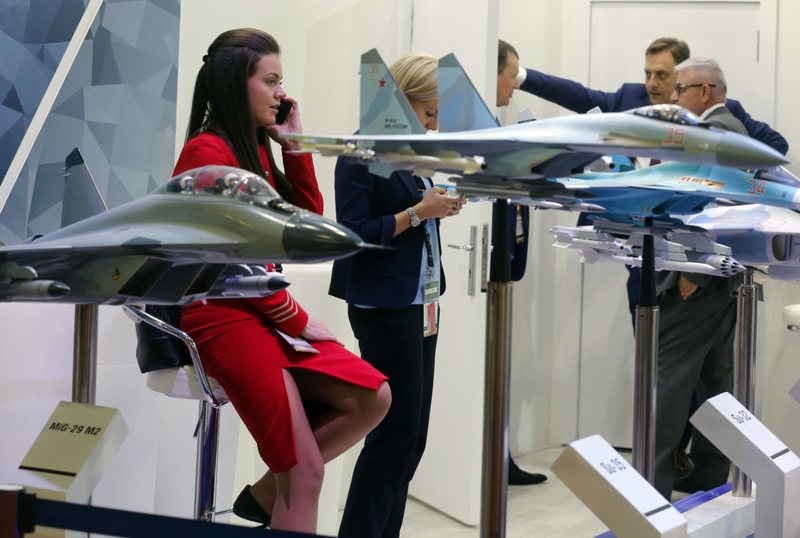 The following year Egypt signed deals worth six billion euros ($6.8 billion) to purchase 24 Rafale fighter jets from France, as well as other military hardware such as Mistral warships and missiles.